Investing will solely be done by intelligent apps that will be made public. You won’t have to study the stock market and trends. You will be able to assign research tasks to machines whiles your AI apps take care of where to invest your money. The basics of life like awesome cars, fast trains and aeroplanes, super computers, smartphones etc are all innovations that have changed how we work. But we want more than that. We are not impressed. Every generation expects more. We thrive on improved technology. “The risks brought about by near-term AI may turn out to be the same risks that are already inherent in our society. Automation through AI will increase productivity, but won’t improve our living conditions if we don’t move away from a labor/wage based economy. Our machines are here to serve us but will they take over our lives? 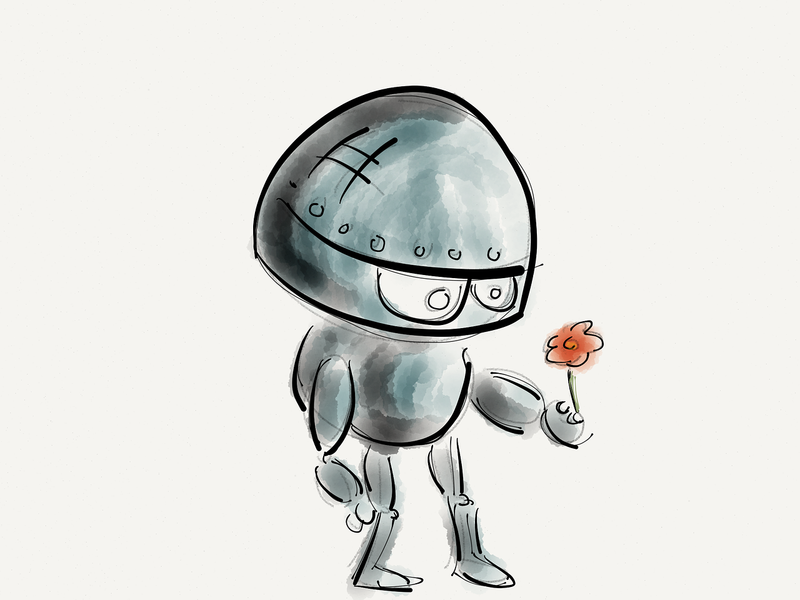 Will our robots outthink us and even harm us? The author is the founding editor at AllTopStartups (tools, resources and ideas for starting and growing a startup). He is also the curator at Postanly, a free weekly newsletter that delivers the most insightful long form posts from top publishers. Here’s the Archive.